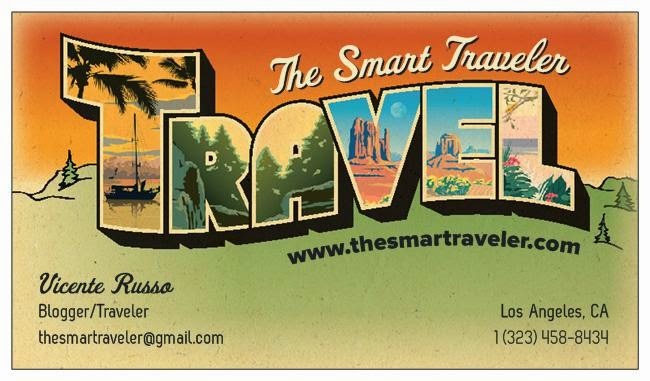 The Smart Traveler: The best places to eat in Vegas! The best places to eat in Vegas! So many choices, so little time! That's how I feel when I have to choose a place to eat in Las Vegas. And if it's Friday or Saturday night and you don't have reservations... forget it. You will be waiting for hours. So let me help you plan ahead and book the best meal at the Sin City. 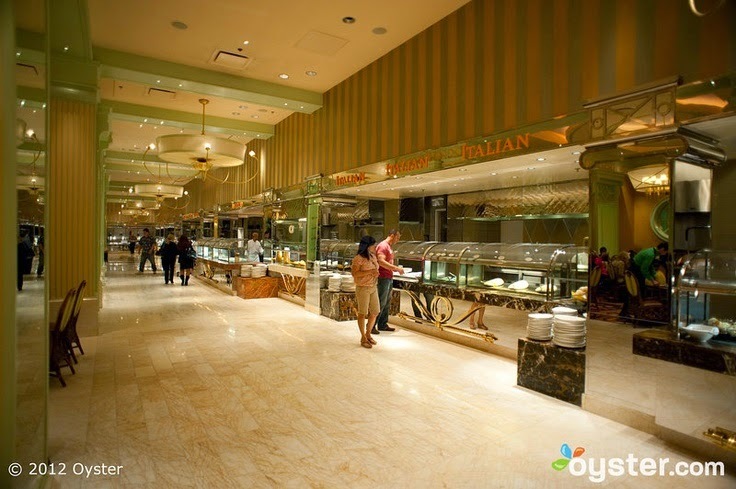 "Buffet" is the first word that comes to mind in Vegas. Over the years, a lot of cheap places opened up and what can be enticing, can also be dangerous. I got food poisoning at the "MGM Grand Buffet". Cheap, but dangerous! So where to go? For me, the best buffet in town is at the Wynn. Second place: Bellagio. The ambiance and food at the Wynn is second to none. Tasty, fresh, high quality... delicious. No reservations accepted, so be prepared to wait at least 30 minutes in line to get in. Yes, it's more expansive than the competitors, but once you eat there, you will understand why. Next, located at Town Square Mall, another outstanding buffet, Brazilian style, called Texas do Brazil. If you like meat (even if you don't) this place is always packed and the food variety is amazing. It's one of the best steakhouse in US, when they bring the meat to your table. If you don't eat meat, you can opt just for the buffet, and we will have plenty to eat as well. You can book a table in advance, on their website, or click here. 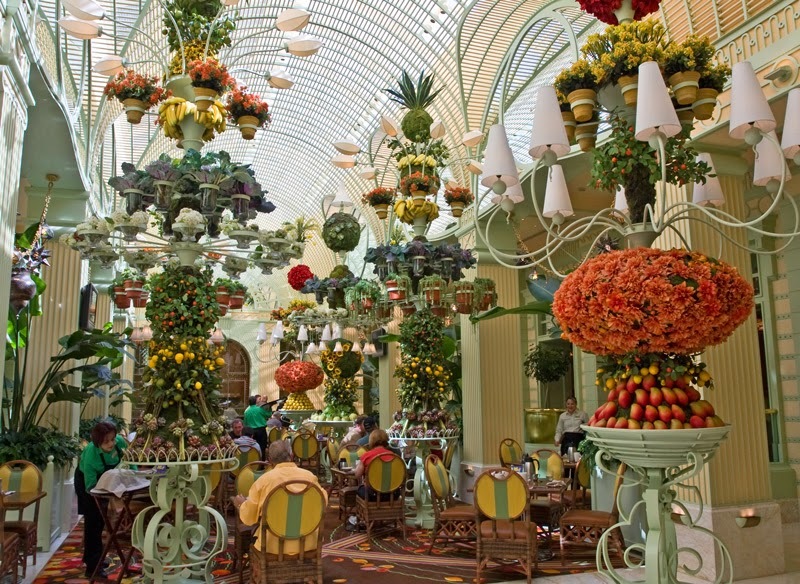 And finally, there is Olive's at the Bellagio. This is chef Todd English's Mediterranean restaurant with great views of Lake Bellagio Fountains and the Strip. The menu is very creative and tasty, the service is attentive and it's a perfect Vegas experience... with the noise and all. So these are my Vegas recommendations to help you narrow down your choice for a good place to eat in the Sin City. Just remember... what you over eat in Vegas, doesn't stay in Vegas! I have been to this restaurant and it is really the best place to eat. My and my friends booked a hotel in Las Vegas and we partied a lot there but we left ourselves some time to visit this place. It is really amazing.